exactly what is expected (unlike some) made my all American week a lot better. As minimalist as they are, his collections are always surprising and the way he combines fashion with function I find it to be simply irresistible. 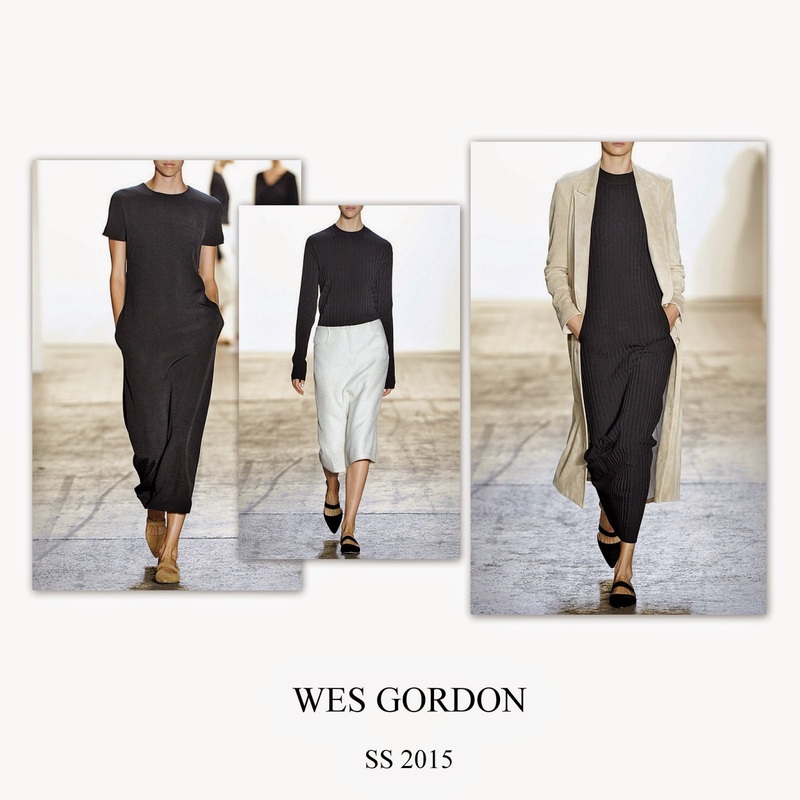 Women on the go as MODA OPERANDI states, can now purchase for a limited period of time Wes Gordon's SS 15 collection, right here.